If you’re getting ready to take the IELTS (International English Language Testing System), you need to have a solid study plan to make sure you can pass. This article gives helpful suggestions geared toward helping you achieve this goal. The Internet can be a great place to start exploring information about the exam. Whether you want practice tests or other study materials, the web can be an never-ending resource. An internet connection will even allow you to find newspapers, magazines, and articles that will help you become familiar with what’s going on in current events, which just may come in handy on the Writing and Speaking sections of the test. To get some listening practice, on the other hand, you could watch videos (films, sitcoms, Talk Shows, etc…) or newscasts in English (CNN and BBC, for example) or you could even listen to the radio in English (why not?). Decide beforehand how many hours you want to dedicate to studying English, keeping in mind the test is composed of four subcategories: Listening, Writing, Speaking, and Reading. You need to consider what your weak areas are and devote a bit more time to those. Some studies have shown that taking a short break from one hour of study to the next can increase productivity. Make sure to give yourself a day off so you can assimilate everything you’ve studied (obviously I don’t mean take an entire week off). Reaching your goal is possible even if you take the slow and steady approach. 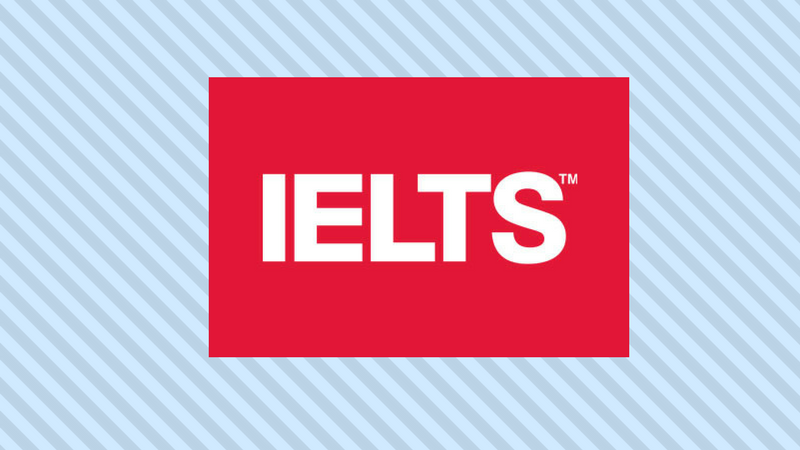 One factor you have working against you on the IELTS is time. Answers tend to be presented too fast, especially in the Listening section. And you aren’t given a whole lot of time for the Reading section, either. Keeping this in mind as you study, you work to increase your speed and comprehension so that you won’t be bogged down by this issue the day of the test. If you’re coming from a lower English level you may need a lot more time to prepare for the IELTS so you can review some fundamental grammar rules. My advice, therefore, is to establish some goals that are realistic, with a good understanding of what of each section the exam is composed of. Whether you succeed on the test will probably be in direct relation to your memory in English, which, during your preparation, must be developed as much as possible. Memorizing phrases, words, and tenses to perfection will help you on the Listening and Reading sections.